The full set of notes (with my observations, Bible references etc) can be read by following the links below to the Bible Cartoons Gallery page. 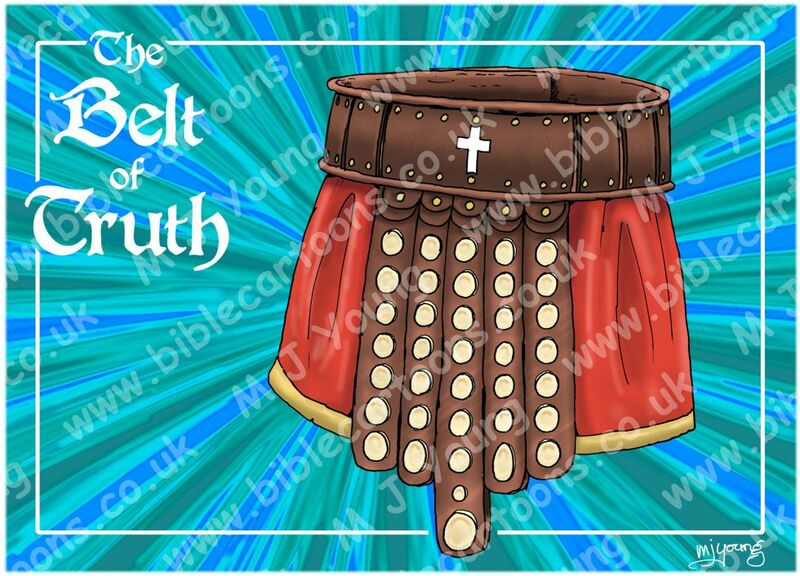 Click here to see the Blue version of the armour in Bible Cartoons, with notes & purchase options. 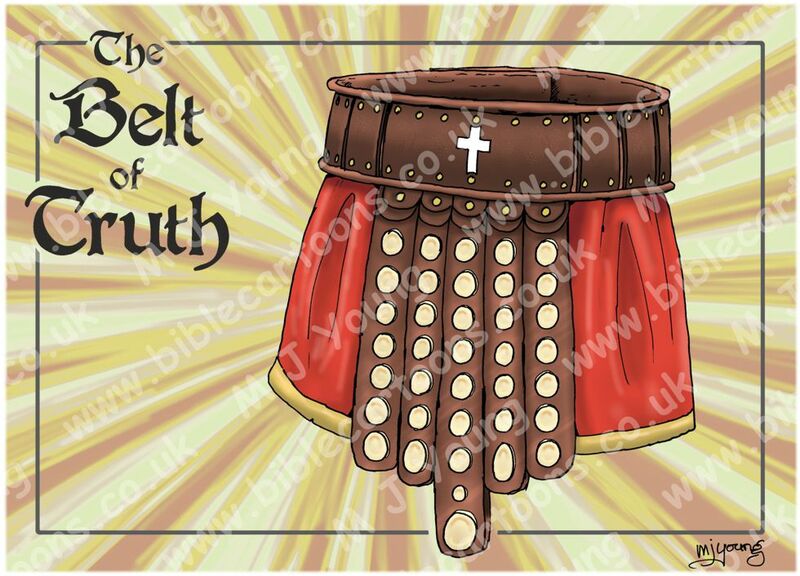 Click here to see the Yellow version of the armour in Bible Cartoons, with notes & purchase options. [Stand your ground, putting on the belt of truth] and the body armour of God’s righteousness.